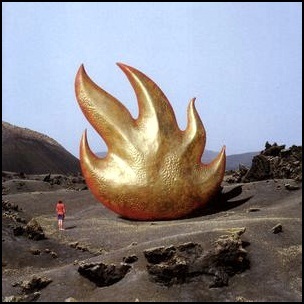 On November 19, 2002, “Epic” and “Interscope” labels released the debut, self-titled Audioslave album. It was recorded May 2001 – June 2002, at “Cello Studios” in Hollywood, “Royaltone Studios” in Burbank, California, “Studio Litho” and “Studio X” in Seattle, Washington, “Akadamie Mathematique of Philosophical Sound Research” in Los Angeles, and was produced by Rick Rubin, Chris Cornell, Tim Commerford, Brad Wilk and Tom Morello. All lyrics by Chris Cornell; all music by Chris Cornell, Tim Commerford, Brad Wilk and Tom Morello. 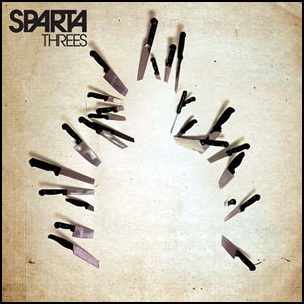 On October 24, 2006, “Hollywood Records” label released “Threes”, the third Sparta studio album. It was recorded March – June 2006, at, “Robert Lang Studios” in Seattle, Washington, and was produced by Dave Bassett. 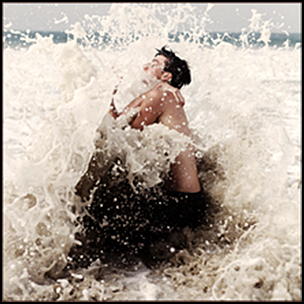 On October 16, 2012, “Universal Republic” label released “Vital”, the sixth Anberlin studio album. It was recorded in 2011, at “Electric Thunder Studios” in Nashville, “Sound Kitchen” in Franklin, “Compound Recording” in Seattle, and was produced by Aaron Sprinkle. 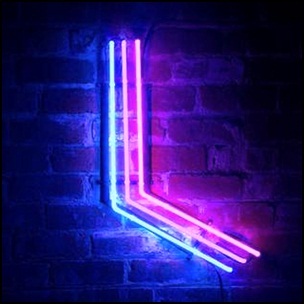 On August 28, 2015, “Wonderlick Entertainment” label released “Twelvefour” , the second Paper Kites studio album. It was recorded March–April 2015, at “Avast! Recording Company” and “Hall of Justice” in Seattle, Washington, and was produced by Phil Ek. All lyrics by Sam Bentley; all music by John Bentley, Sam Bentley, Christina Lacy, David Powys and Sam Rasmussen. 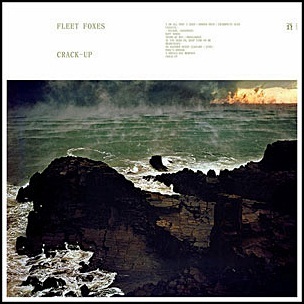 On June 16, 2017, “Nonesuch” label released “Crack-Up”, the third Fleet Foxes album. It was recorded July 2016 – January 2017, at “Electric Lady”, “Sear Sound”, “Rare Book Room”, “The Void” in New York, “The Unknown” in Anacortes, and “Avast Recording Company” in Seattle, and was produced by Robin Pecknold and Skyler Skjelset. All tracks by Robin Pecknold, except where noted. 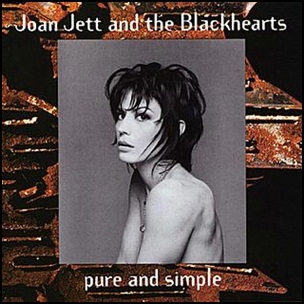 “Armoury Studios” in Vancouver, Canada, “Bad Animals Studio” in Seattle, Washington, “Indigo Ranch” in Malibu, California, and was produced by Kenny Laguna, Thom Panunzio, Ed Stasium, Desmond Child, Jim Vallance and Joan Jett. 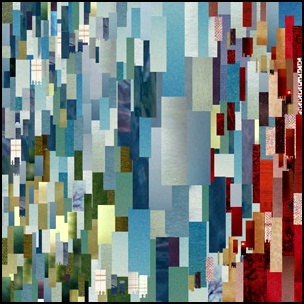 On May 13, 2008, “Atlantic” label released “Narrow Stairs”, the sixth Death Cab for Cutie studio album. It was recorded in 2008, at Seattle, and was produced by Chris Walla.